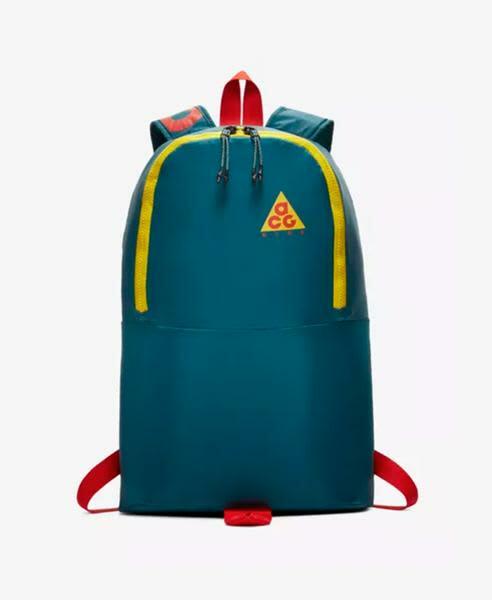 The ACG Packable Backpack from Nike provides a stylishly versatile option for on-the-go storage. The entire backpack packs into an interior pocket that can be zipped up and clipped onto another bag. Its made from Ripstop material, lightweight and packs down easily.